Did you know your body naturally detoxes every-single-day! I am a huge believer in increasing daily practices that assist the body, do its thang. We live in a world now, where we are constantly over-loaded with additives, toxins, preservatives, chemicals, petrochemicals, pesticides, and synthetically made ingredients, that we cannot control! Our bodies do an incredible job at keeping us healthy, and fight them all on their own. However, as with anything… when the system gets overloaded, chances of disease increase. I make a conscious effort to reduce, what I can to eliminate overload on the body. For instance, buying organic produce, using toxic/chemical free household cleaners, toxic-free make-up and beauty products… But there are a few other simple things that you can do every-singe-day to flush the body and reduce the build up of toxicity. Water?! Why is Water so important in assisting the body to naturally detox? Obviously you need to up your water in summer but we tend to forget it’s even more important in the winter time. A super easy tip – I personally love, is to wake up with water beside my bed so I can guzzle it down before getting up. 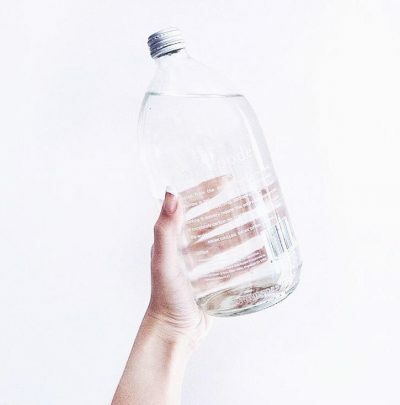 Drinking water on an empty stomach first thing in the morning, will help purify your colon, making it much easier to absorb nutrients through the day. I know, I know, you’ve heard this before… so, tell me… why don’t you do it? Wholeome Heart Quick Tip – Add lemon and ginger for the extra Vitamin C, to protect you against cold and flu season! My challenge to you today is to carry a bottle of water with you ALL day and continue to sip… how many bottles do you get through usually? Aim for 2L of purified water a day!! Assists in weightloss. Drinking 2L of purified water a day can boost your metabolism. Drinking a glass of water 20mins before your meal can decrease the amount t of food you consume and remove he need to over indulge. Water removes toxins, and assists the renewal of skin cells, giving you glowing and clearer skin. By not consuming enough water the toxins remain in our body and will be released else where… like your pores! Assists your lymphatic system to perform its daily functions. Dehydrated skin has the tendency to have more breakouts. So not only do we need to keep hydrated for detoxifying but if we don’t, you will end up with a toxic overload giving you a blocked colon, bloating, dull skin, flaky skin, breakouts and all the shiz we really don’t want! Moving your body gently everyday, is one of the simplest ways to naturally detox, yet its not often discussed in you ‘common detox plan’. PLUS did you know getting out in nature naturally boosts your immune system too! Exercise assists the organs to eliminate, simply by getting them going. Moving the body helps to circulate both blood and your lymphatic system. Your lymphatic system cleanses and purifies the blood to eliminate the toxins. So it is vital, to move everyday. It is best combine both yin and yang exercises. Like Yoga, Swimming and Walking (as your Yin) and also, Boxing, Running, Spin etc. (as your Yang). Removing Chemicals we CAN control! Take the time to slowly remove the toxic chemicals in your home. It can be quite overwhelming (and expensive) if you were to completely overhaul your home. Remember! You do not need to have a complete overhaul of your life, take these notes and work them slowly into your lifestyle. The goal is to remove the things we can control to allow our bodies to work efficiently without overload. If this is in your budget, then totally go for it. But like myself, I started with the products I was using the most. At the time, it was my makeup. Now there are so many amazing companies that remove all the unwanted chemicals and still produce quality products! 10 you should highly avoid. Phthalates. A group of chemicals used in hundreds of products to increase the flexibility and softness of plastics. The main phthalates in cosmetics and personal care products are dibutyl phthalate in nail polish, diethyl phthalate in perfumes and lotions, and dimethyl phthalate in hair spray. They are known to be endocrine disruptors and have been linked to increased risk of breast cancer, early breast development in girls, and reproductive birth defects in males and females. Unfortunately, it is not disclosed on every product as it’s added to fragrances (remember the “secret formula” not listed), a major loophole in the law. They can be found in deodorants, perfumes/colognes, hair sprays and moisturizers. Formaldehyde. Formaldehyde and formaldehyde-releasing preservatives (FRP’s) preservatives are used in many cosmetic products to help prevent bacteria growth. This chemical was deemed as a human carcinogen by The International Agency for Research on Carcinogens (IARC) and has been linked to occupational related cancers: nasal and nasopharyngeal. It is known to cause allergic skin reactions and it may also be harmful to the immune system. It can be found in nail polish, body washes, conditioners, shampoos, cleansers, eye shadows, nail polish treatments. It’s impossible to avoid every single synthetic chemical, but you can do your part in limiting the amount of toxins your body is exposed to. Be sure to: eat clean, avoid chemical-laden processed foods, drink plenty of filtered water and look for products that are certified organic if you want to avoid these toxic chemicals. Be sure to check out the EWG’s Skin Deep Database to research toxic chemicals that could be in your cosmetic and personal care products. 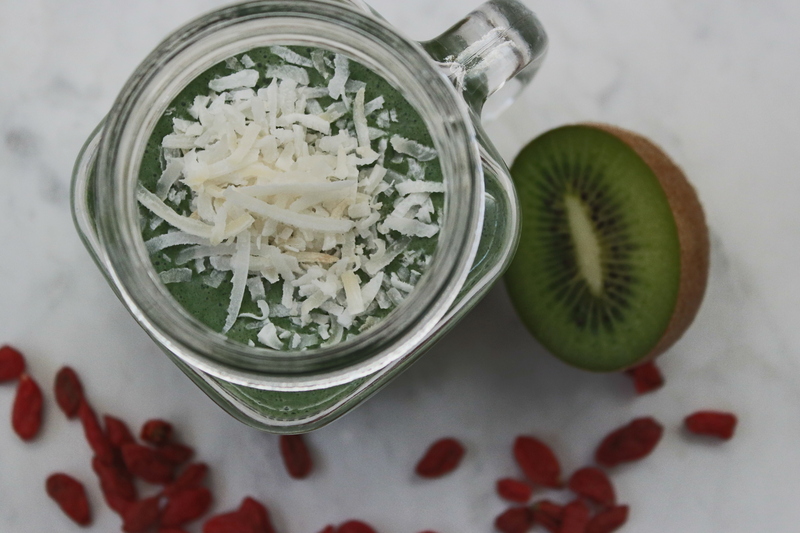 One way to up your veggie intake is to add a smoothie to your day, maybe a 3pm snack or breakfast? Add Zucchini, Avocado, Cucumber, Spinach, Collard Greens, Kale, Parsley or Mint- too many to list. Leafy greens are high-alkaline foods which help to filter pollutants out of our bodies. Not only that they are also high in phytochemicals, which stimulate detoxification in the digestive tract. BOOM! I mean we knew greens were good, and have been drilled since childhood to eat them, but they are even more important as we get older to detoxify the bod. You know I love a good smoothie even when it’s cold! Any way I can up my veggies easier! 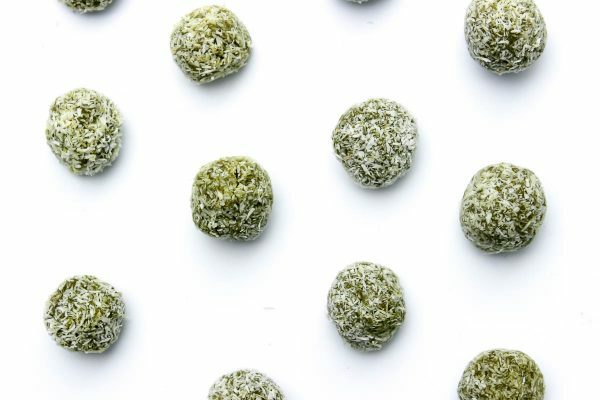 Check out some easy recipes for The Wholesome Hearts favorite detox snacks! 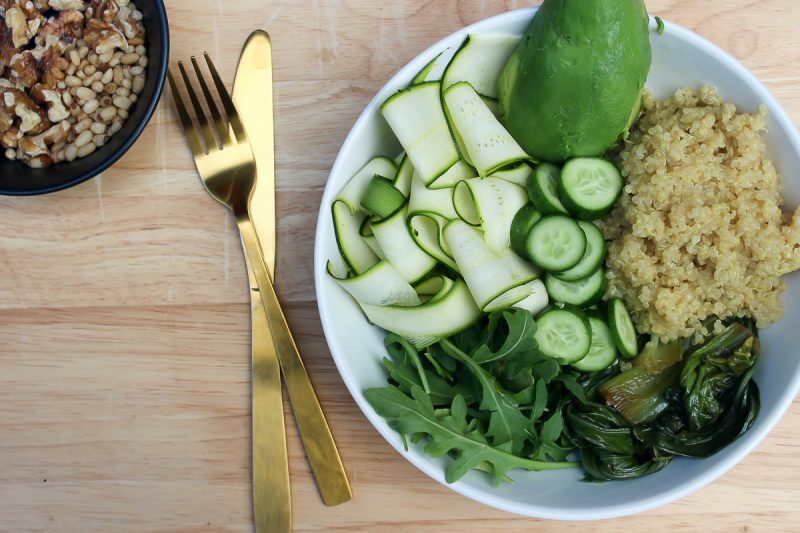 The Wholesome Heart Detoxing Snacks!